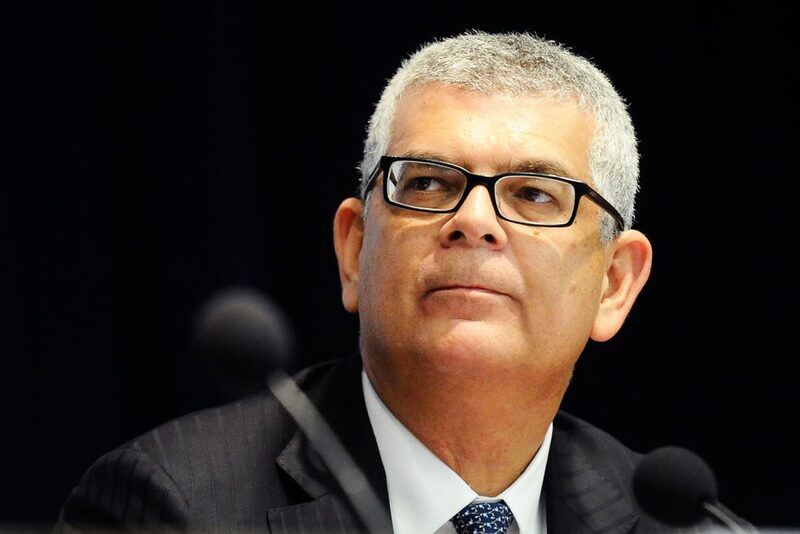 Who is Ivan Monteiro, the new Petrobras CEO? After Pedro Parente resigned as Petrobras CEO on Friday, President Michel Temer wasted no time before appointing his replacement: the company’s former chief financial officer, Ivan Monteiro. Temer’s choice signaled the government’s desire for continuity at Brazil’s state-owned oil and gas company. After all, Monteiro was Parente’s right-hand man and had carried out Parente’s divestments plan at Petrobras. The new chief came to Petrobras in February 2015, appointed by then-CEO Aldemir Bendine (who was convicted to 11 years in prison for corruption and money laundering). The two had worked together at the state-controlled Banco do Brasil, the country’s second-largest bank by assets. Monteiro was brought in to fix the errors of the previous Petrobras administration. The company was struggling to close its 2014 balance sheet, as independent auditors disagreed with its estimation of how much money had been lost to corruption. Petrobras officially recognized losses of BRL 6 billion – which was later revised to BRL 88 billion. 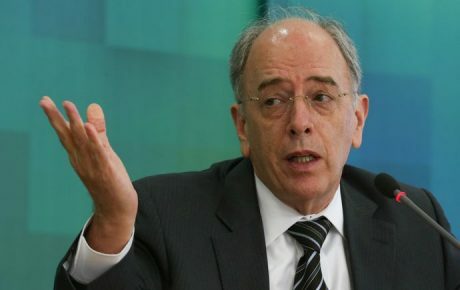 The new Petrobras CEO is credited for introducing the company’s more conservative fiscal approach, whereas his predecessors resorted to “creative” tax planning formulas to compensate for losses created by the government’s policies to freeze fuel prices. Although the company was paying fewer taxes, it was more vulnerable to legal disputes and potential fines. 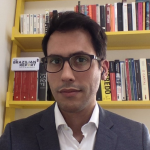 Analysts consider Ivan Monteiro as one of the officers primarily responsible for Petrobras’s financial recovery, which included a bold divestment plan (selling off USD 13.6 billion of assets between 2016 and 2018) and a comprehensive debt renegotiation plan, extending debt maturity to the mid-2020s. Before these actions, analysts believed that only financial aid from the government would keep Petrobras from going bankrupt. What will happen to Petrobras’s pricing policy? Monteiro’s predecessor, Pedro Parente, resigned after mounting pressure to change the company’s pricing policy. Since mid-2016, the company’s fuel prices have been pegged to the international price of oil. Prices began being updated on a monthly basis but became almost daily. The new boss reportedly conditioned his acceptance of the nomination as CEO to a guarantee from President Temer that the government would not meddle in the company’s pricing policy. However, Petrobras has reportedly begun studying a way to put an end to daily price updates. The measure will give transportation companies some much-needed predictability. As it stands now, it is nearly impossible for companies to anticipate how much they will spend on fuel for any given freight. 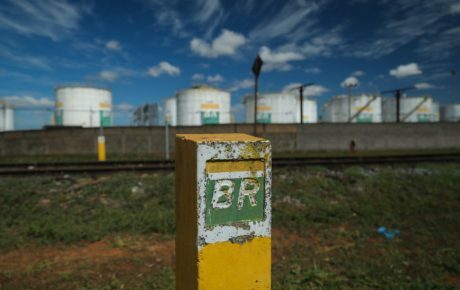 In itself, this would not mean a return to former president Dilma Rousseff’s policy to freeze fuel prices – but investors would certainly frown upon such changes. To avoid scaring off the markets, the government is willing to create a flexible tax on fuels which would decrease as international oil prices go up and vice versa. This would help stabilize fuel prices for the Brazilian consumer. 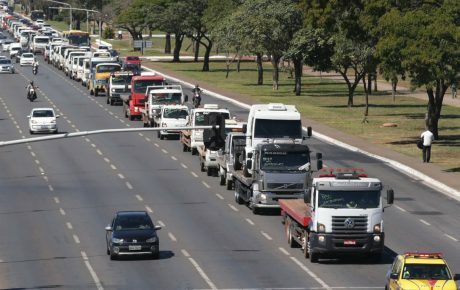 But for this to happen, governors would have to agree upon reducing state taxes on fuels, which is far from a given, considering the depleted financial situation of Brazil’s states. What to make of Petrobras boss Pedro Parente’s resignation?